Zuna Corporation offers several levels of warehousing and forms management services. These services range from storage of back-up or emergency stock to storage of all printed material used by your organization. These services provide our customers with the added convenience and savings which result from ordering printed products in larger quantity. 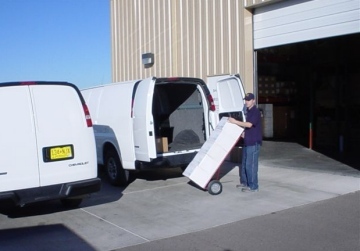 Our computerized inventory management system tracks usage and other valuable information, enabling our customers to determine their most cost effective ordering methods.